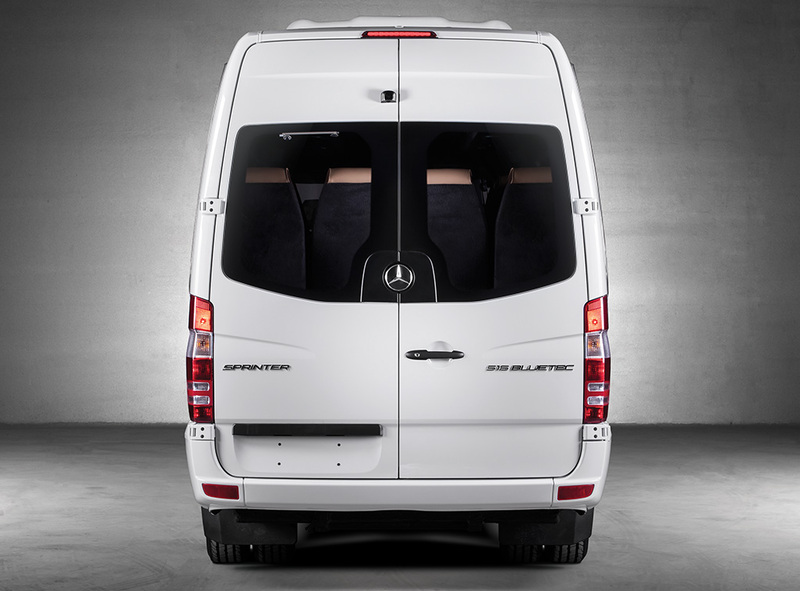 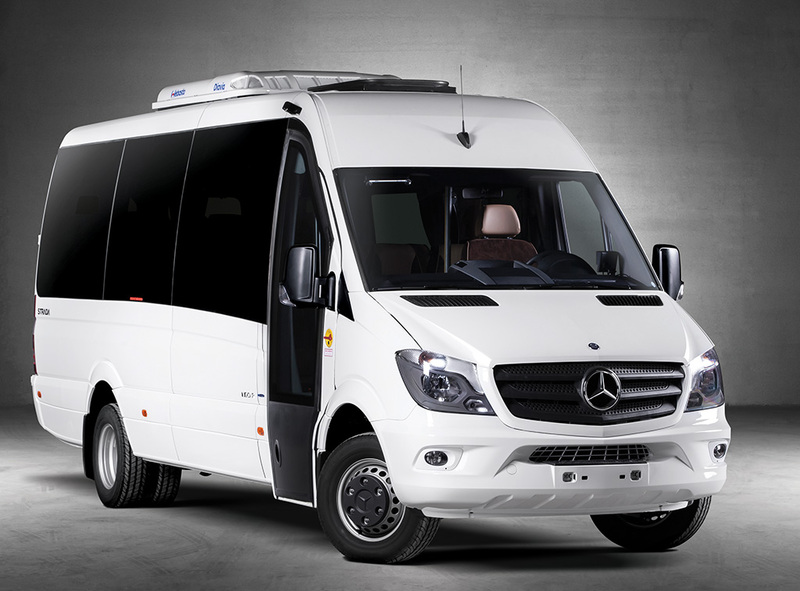 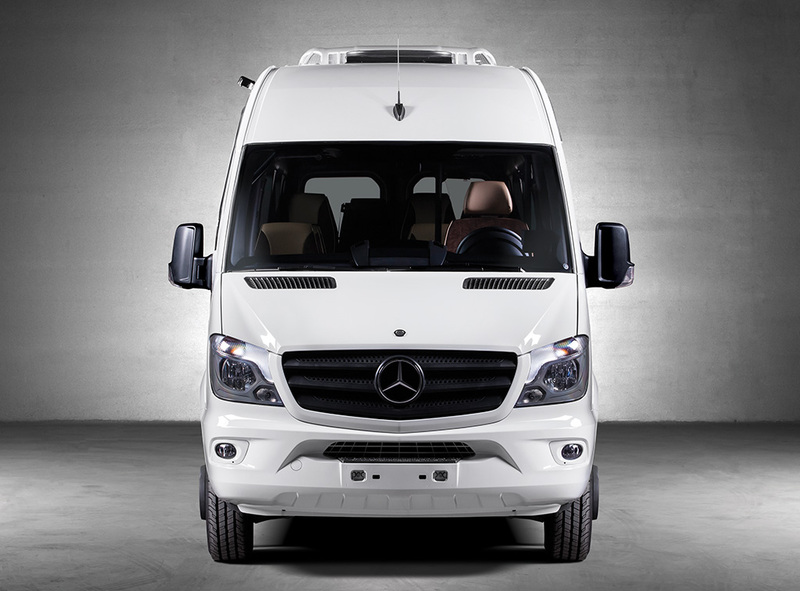 The Indcar Strada Mercedes Sprinter can accommodate groups (19 people maximum), but can also be converted into a maximum of 3 wheelchairs + 8 seats. 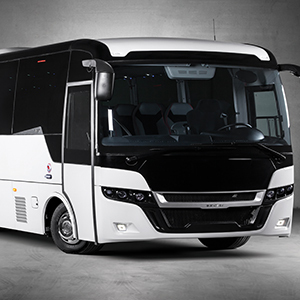 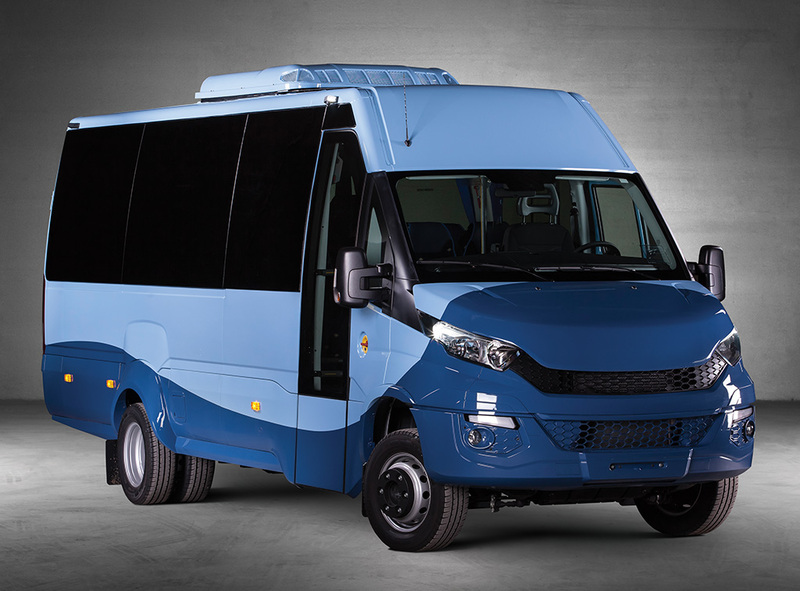 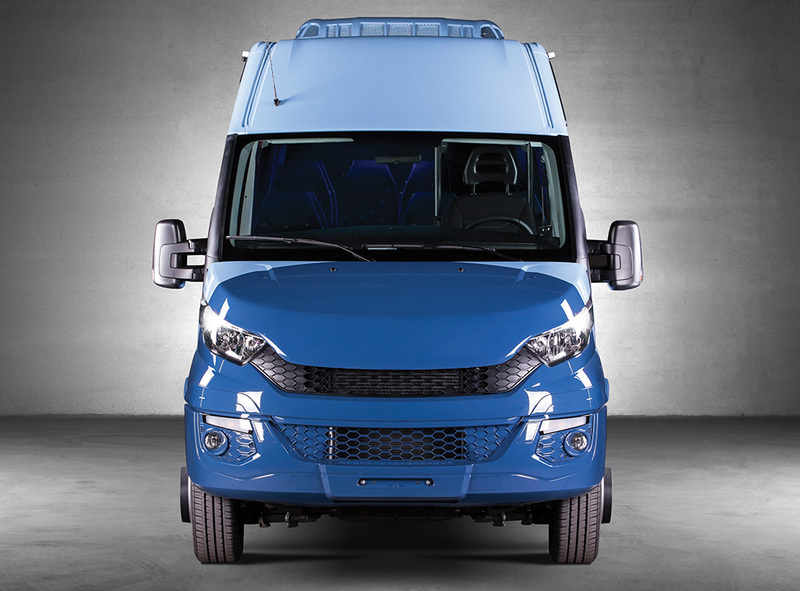 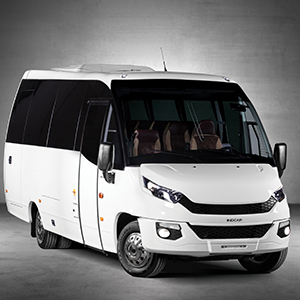 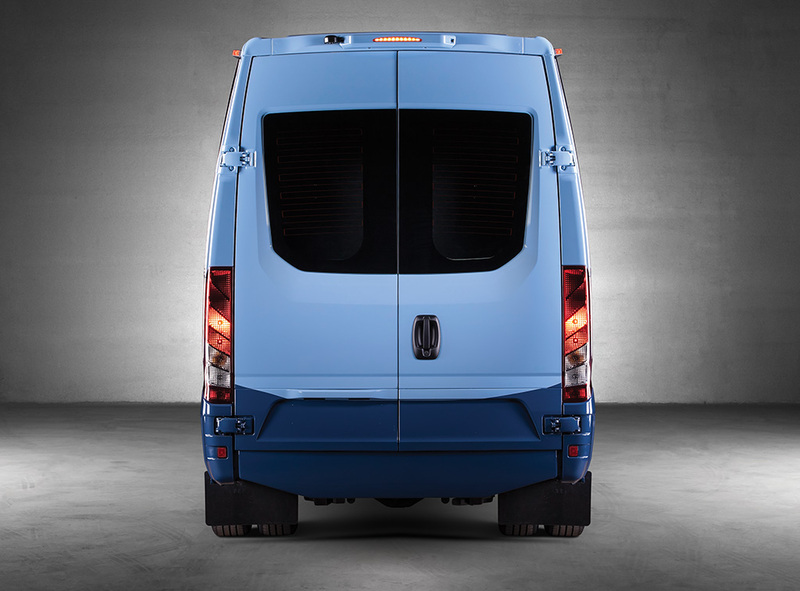 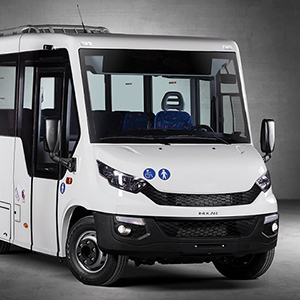 The Indcar Strada Iveco is suitable for groups / m 22 people. 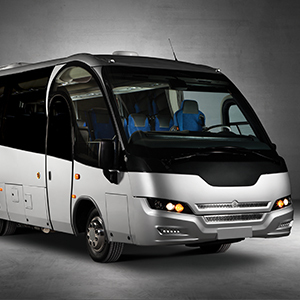 In addition, this model as a 19-seater convertible to up to 4 wheelchairs + 6 seats.